aWe take a closer look at the offers being offered by car and bike makers across India during the 2018 Festive Season. From Maruti Suzuki to Hyundai, Tata, etc. 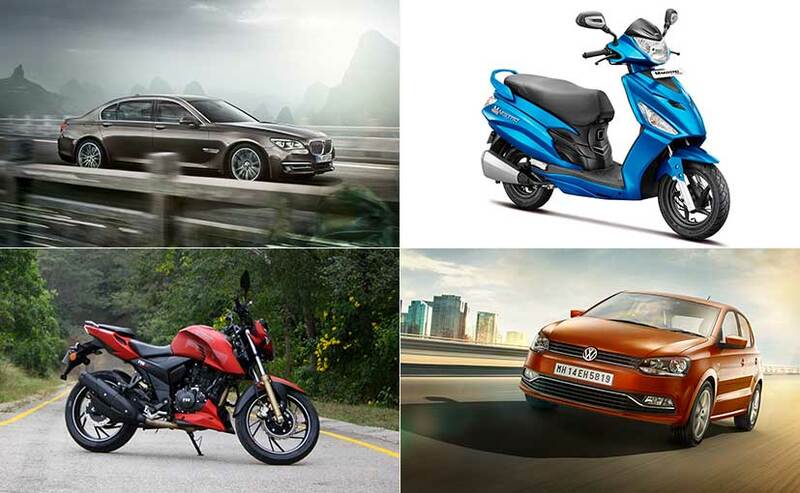 in the mass market segment to the luxury car makers like Mercedes Benz, BMW and Audi, to bike makers like Honda, Suzuki, TVS, Bajaj and even superbike makers like Ducati and Triumph, there are offers galore for everyone at every price range.